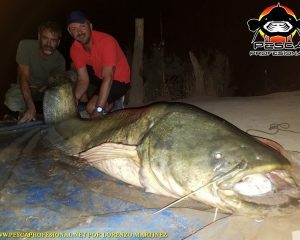 catfish fishing begins with pellets, June is one of the best months to practice this type of fishing catfish, after finishing catfish spawn and the gradual rise in water temperature, It makes these are really hungry and have a lot of activity, hasta que vallan recuperando esa energía perdida en la freza. 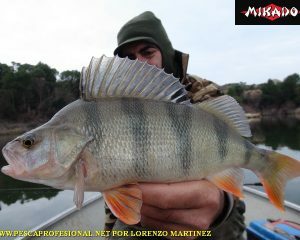 It is the time of pellet, the siluros reconocen su alto valor nutritivo, and concentrate on our feedlots seeking long-awaited bait. 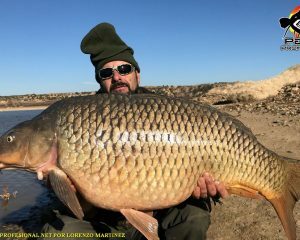 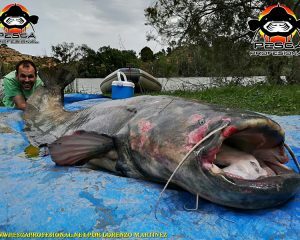 It's how to get the most number of catches, with any other technique could not be obtained, no es difícil sacar mas de diez capturas, in an eight hour fishing, always knowing what you do. 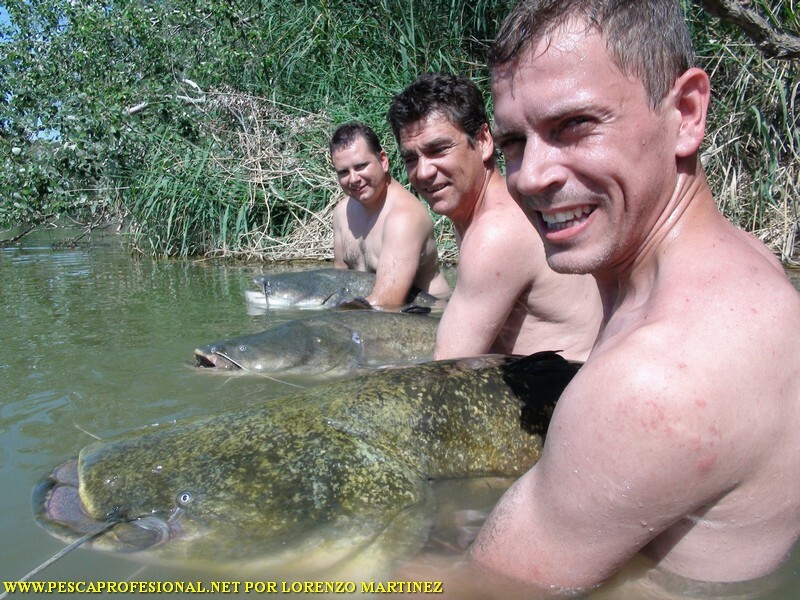 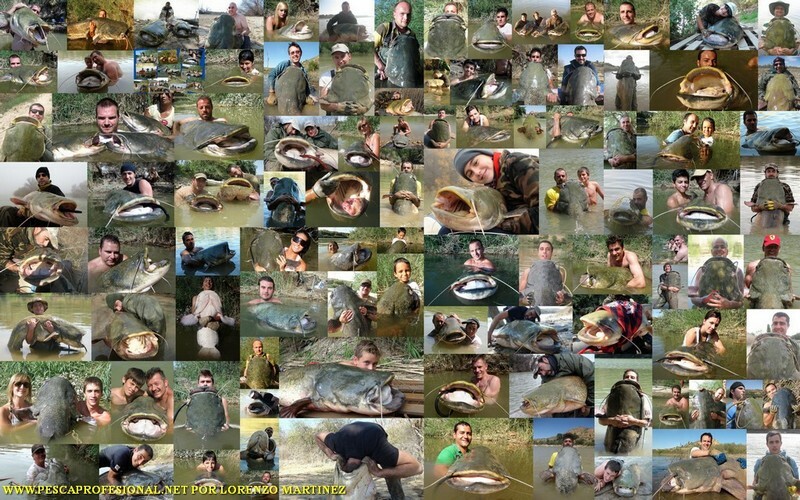 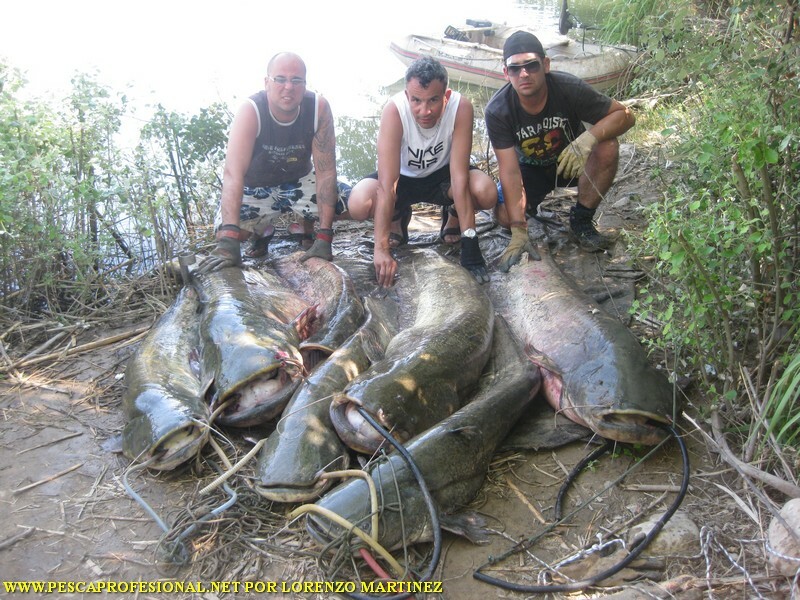 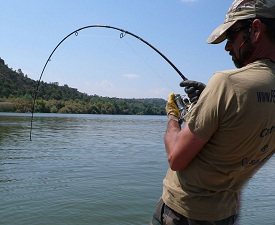 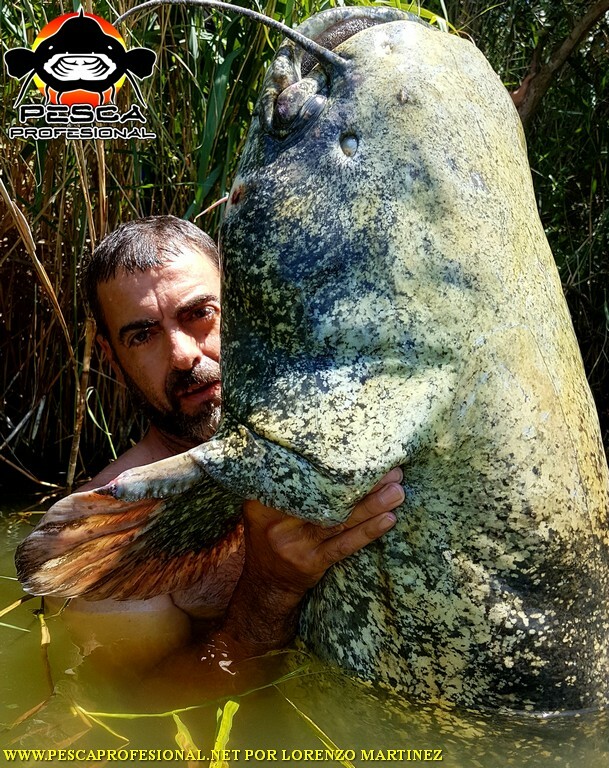 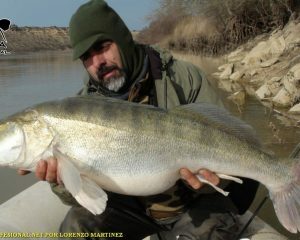 In pescaprofesional guided the catfish fishing con pellets en el Ebro river, I'll take care of everything, fishing equipment, alojamieno,permissions, etc. 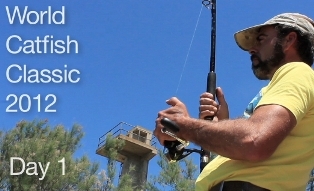 to facilitate you as much as possible, your fishing reserve. 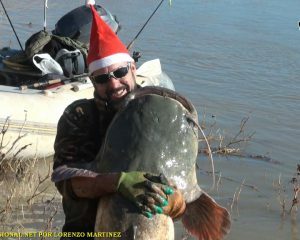 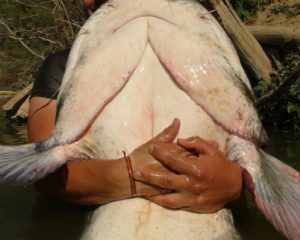 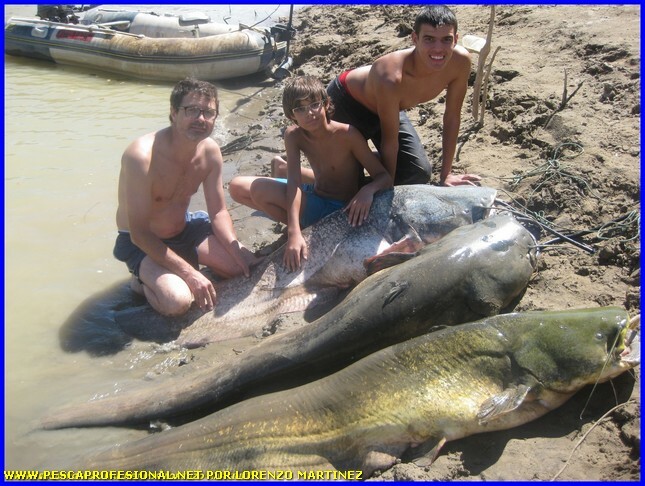 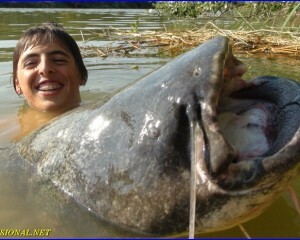 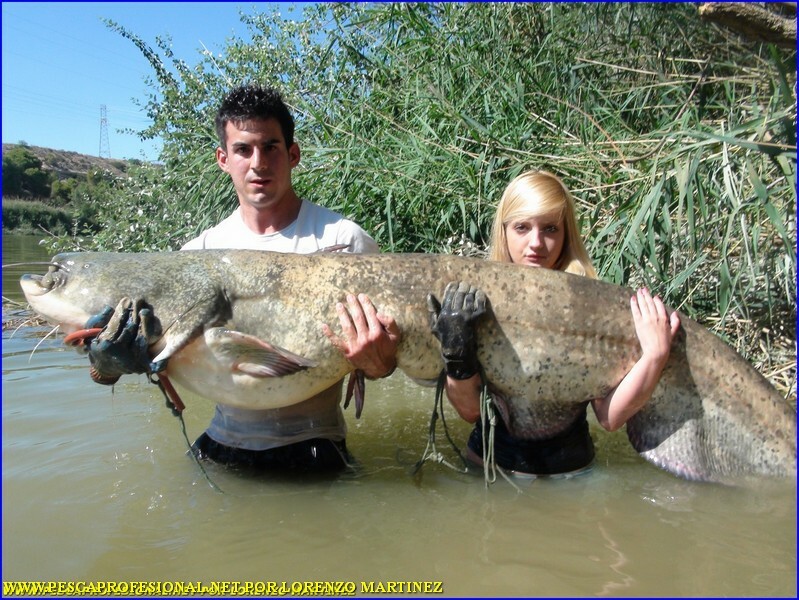 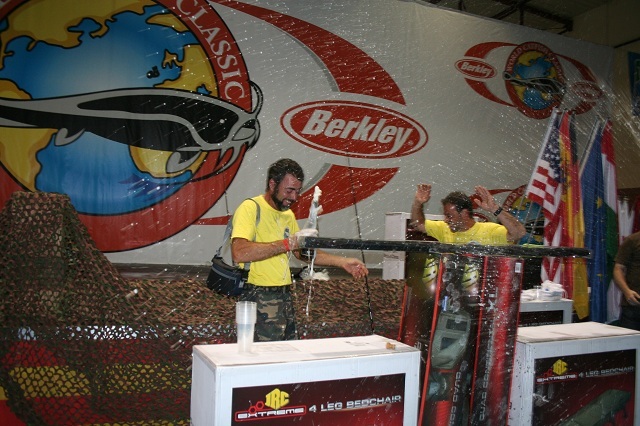 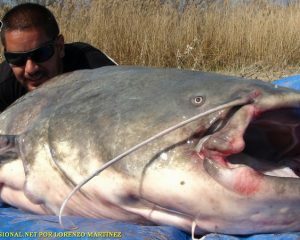 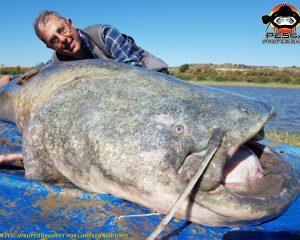 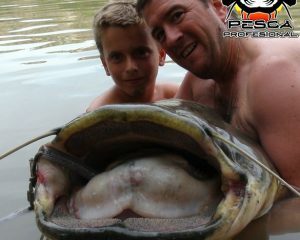 You can come with your family, Children are also able to take on the big catfish. 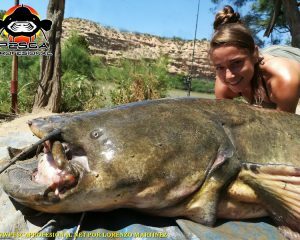 The girls also dare with bullheads can come with your girlfriend or wife. 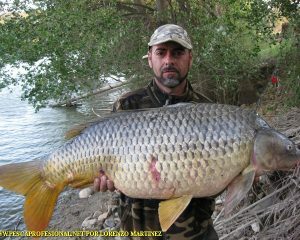 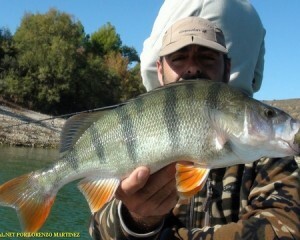 Make your reservation fishing and you will not regret. 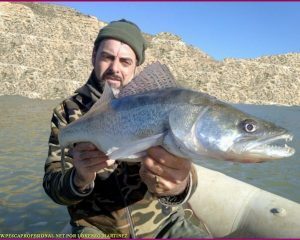 Hola buenas tardes, me llamo Juanmi y estaría interesado en que me informara en cuanto a precios, disponibilidad y tal, y también que me aconseje, dado que quiero regalarle a mi padre un viaje de un fin de semana al ebro a pescar siluros que nunca lo habiamos hecho. 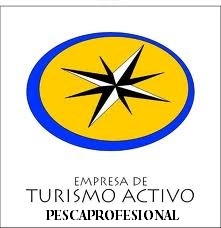 Podría pasarme un presupuesto para 2 salidas (sábado y domingo) y si disponen de alojamiento y tal.